The Paragon Mini ERT, or Emergency Response Team knife from Asheville Steel, has fast push button automatic action for those crucial moments when time is of the essence. 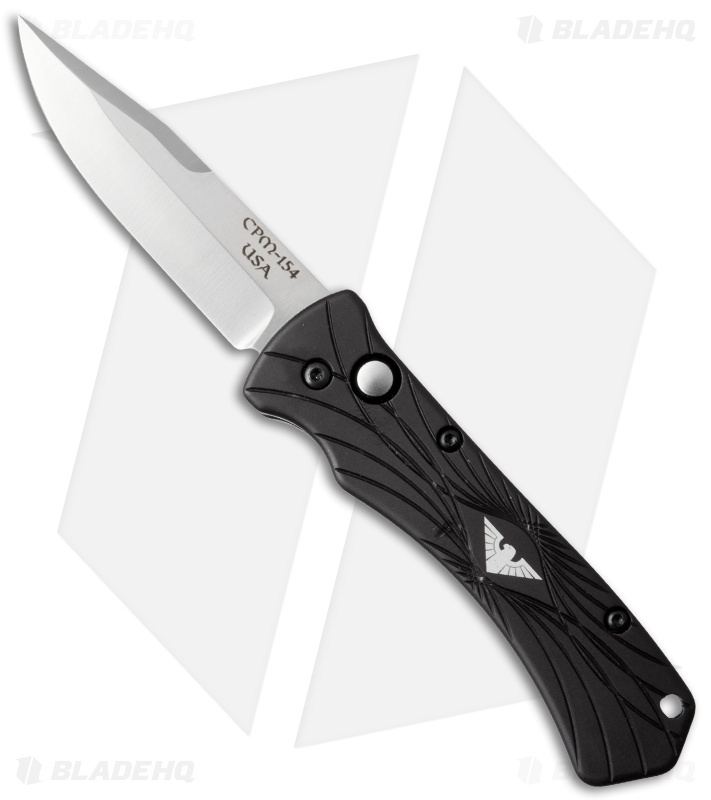 It has a hand ground CPM-154 steel clip point blade with a satin finish. The 6061-T6 aluminum handle is black anodized with deco-styled machined lines for grip. 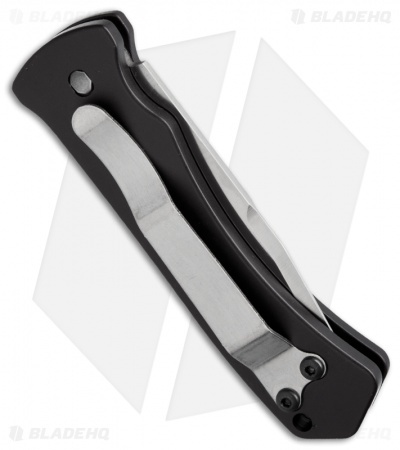 The hardware and tip-up carry pocket clip are satin finished. This is a durable, easy carry knife.